Alabel National Science High School, the Regional Science High School for Region XII celebrates its 18th Foundation Anniversary today. 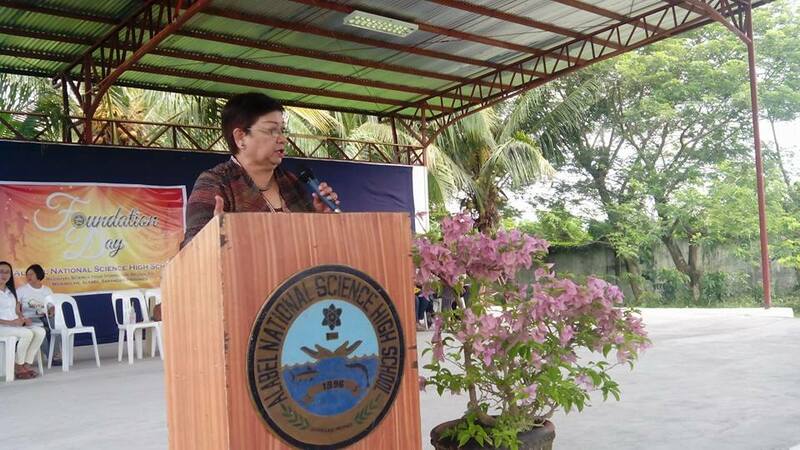 Former Regional Supervisor Nenette D. Amistoso, who wrote the feasibility study leading to passage of RA 8078, creating Alabel National Science High School, once again graced the celebration. Amistoso narrated the beginnings of the school, highlighting the hardships of those who worked for its creation. She also mentioned that she is currently fighting for the provision of stipend for the students as stated in the original plan before the school was put up. 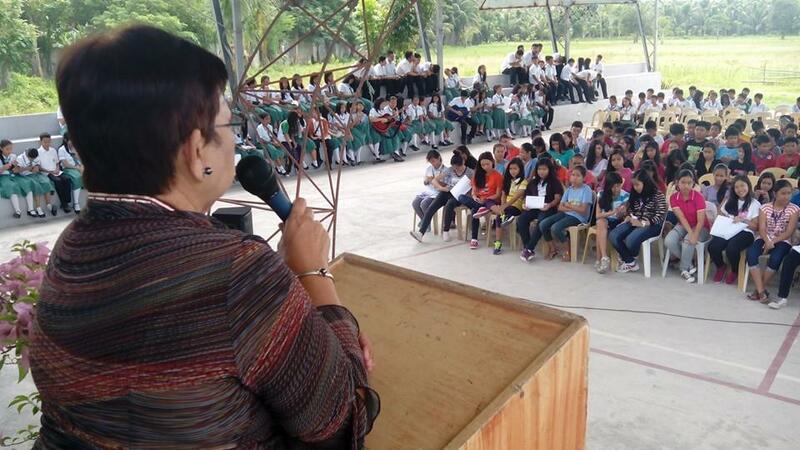 Like a grandmother to the students, she reminded them to focus on their studies and set aside other things that might distract them from their studies. “Enjoy the company of friends, first, and just remain friends. Saka na makipag-boyfriend o girlfriend,” Amistoso said. 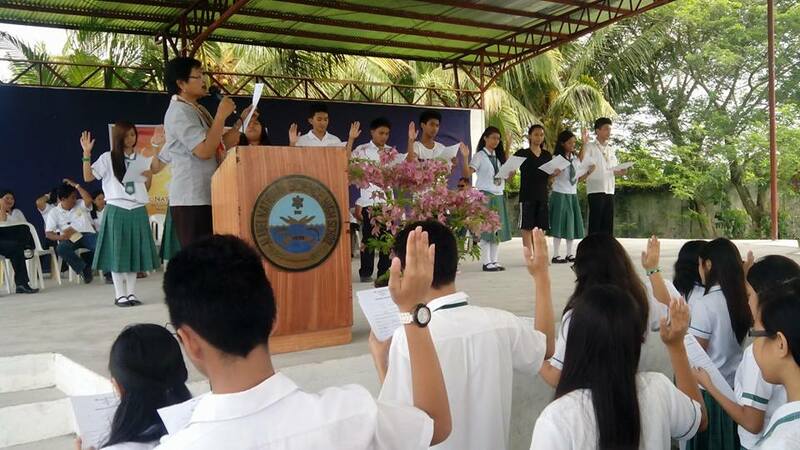 During the program officers of the various clubs and student organizations were installed into office, with Education Program Specialist Rebecca Gregorio as induction officer. AlSci Alumnus (Batch 2002) and current faculty member of AlSci, Rolando Nerpiol, also shared his story about the early years of the school, of which he was a witness. 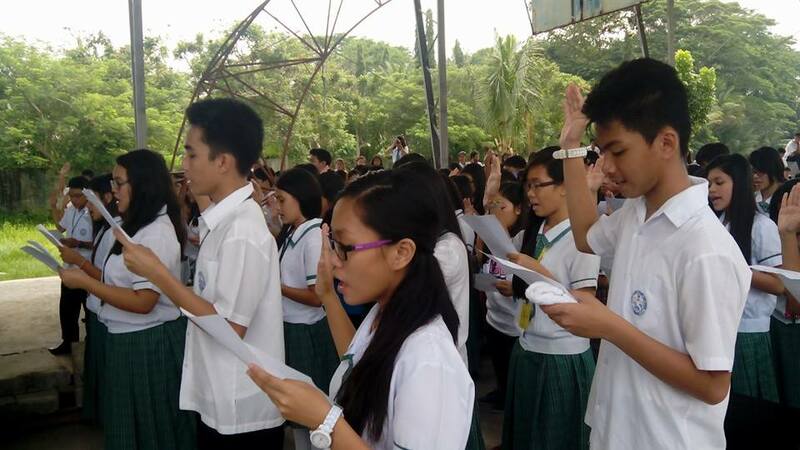 He challenged the students that despite the difficulties faced by the school the faculty and the students must continue to live up to the expectations of the people that AlSci is an excellent school. For the students and alumni of AlSci, if you have stories or photos of your AlSci Moments, please post them in your favorite social networking sites using the hashtag #AlSci18th and they will appear in the tagboard below. Let us together reminisce our time at AlSci. Wala pong ICT na LM?